Inviting your consumers to co-develop your brand creates identity loyalty and a stronger connection with consumers because they are actively involved in forming the brand. In 1998, And1, an athletic company specializing in shoes and clothing, capitalized on this idea. 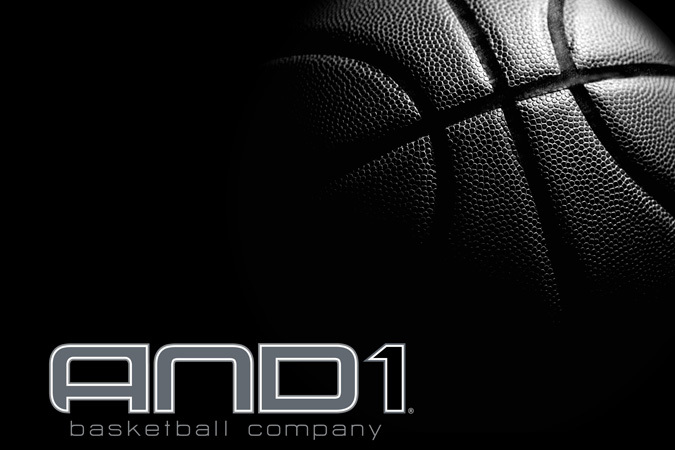 And1 had tried the traditional marketing approach with commercials and print ads but failed to connect to their core audience. And1’s primary audience frequented clubs and areas where local hip hop musicians shared their work via mixtapes. Building upon this same tradition, And 1 developed a series of basketball mixtapes to cater to the same audience. The first, “Skip tape,” featured streetball moves and clips with a young college student Rafer Alston who had just joined the NBA draft. And1 distributed the clip free with any purchase. With over 200,000 copies given out in less than 3 weeks, And1’s mixtape campaign is one of the most successful retail campaigns ever. And1 went on to launch a series of mixtapes that consumers engaged with immediately. Co-developing your brand identity can be a very powerful experience for your consumers. They are able to engage directly with your brand and this in turn, fosters identity loyalty. Companies like And1 quickly recognized the importance of creating identity loyalty. . Developing your brand together with consumers enables you to tap into audience feedback. By inviting consumer participation early on, you are able to effectively tailor your brand messaging right from the beginning that is authentic and build strong bonds with your audience. Another example of a company that engaged consumers in the development of their brand is Yahoo! Several years ago, Yahoo! invited consumers to assist in developing their new logo. This process was collaborative and transparent. Consumers responded immediately and were eager to share their feedback. Yahoo! in turn, learned a lot about its core consumer fan base that was most engaged and connected most to its identity. By co-developing a brand together, consumers are actively engaged with the company’s brand and become marketing evangelists. A recent article in Fast Company (Converting the Flock, E. McGirt and N. LaPorte, Fast Company, Nov. 2013) talks about how Twitter has changed how fans engage with their favorite TV shows. Shows have started “live tweeting” where fans can interact directly with the stars of the show during its airing. Fans give real time feedback to cast and crew members on each show and on the series as it progresses and the shows can make decisions on how to develop the characters, the plots and the overall storyline to build excitement (Identity Loyalty) among the loyal fans. This was absolute genius as it creates the chance for TV shows and actors to solidify their base by creating Identity Loyalty in a very organic and most importantly authentic fashion that takes full advantage of what social media can accomplish. So how do you achieve identity loyalty among consumers? By carefully, creating a persona of values and ideals that connect with the identity of your target customers and/or represent what these “brand loyalists” aspire to be. Creating opportunities for consumers to help inform that process greatly enhances your chances for success. When identity loyalty branding is done well, the brand no longer feels external to the individual consumer but becomes part of their core identity.